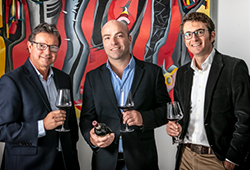 Olivier Bernard is President of the Union des Grands Crus de Bordeaux (UGC) as well as Director and co-owner of Domaine de Chevalier. 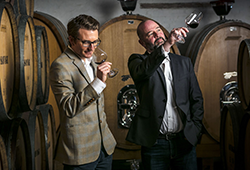 A special producer to Wine Cellar, Chevalier is family-run, producing long-ageing wines and one of the world’s greatest whites. 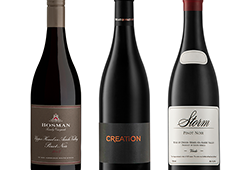 His Rouge 2017 has been offered 20% lower than last year’s price, recognising the need for a price reduction in the 2017. 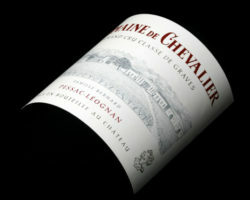 It is one of the buys of the vintage with exceptional ratings. The Blanc is really special in 2017 and we have limited quantities of this small cuvée to offer. Duhart-Milon is once again classic in style, of course produced by the Lafite-Rothschild stable. D’Armailhac, from Mouton-Rothschild, is perhaps better value however, especially from Cru Classé Pauillac. 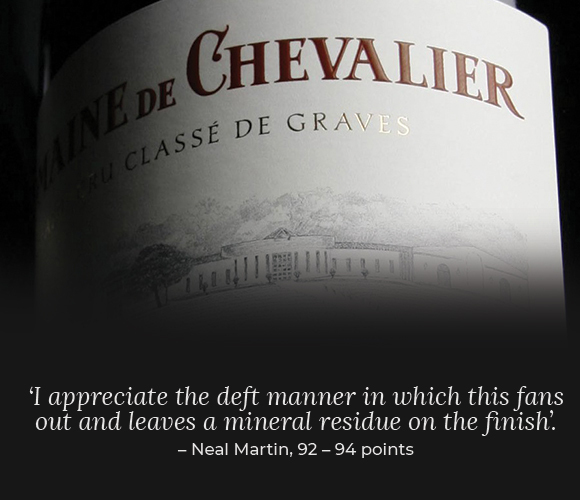 Clos du Marquis from the Delon’s of Léoville Las Cases is another classically styled wine that performs every vintage. Finally, Clinet is somehow better priced than Gazin in Pomerol and has better pedigree and commentary. Considering that the top tier wines of Evangile, Vieux Château Certan and Eglise-Clinet are 3 times the price, it is a good buy!